Read on to discover the most common types of debt held by your peers, from the AMP.NATSEM report – Buy Now, Pay Later: Household Debt in Australia,i and see if your financial circumstances match your debt age. 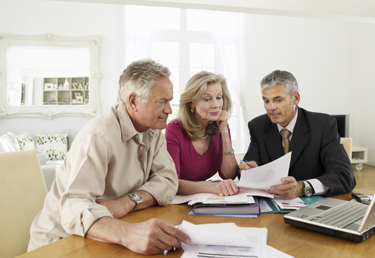 Regardless of what type of debt you have – or its size – managing it effectively is crucial. As a first step, it’s a good idea to have a budget to get a clear picture of your financial situation.